Katie Wyatt is a wellness entrepreneur, startup stylist and biz whisperer. Katie can bring the style to your startup, and structure to your creative storm. She loves to help people with their businesses. 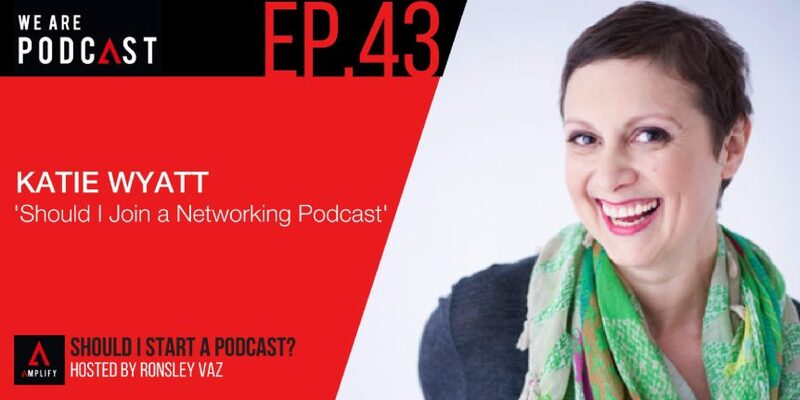 She also shares her path into entrepreneurship, networking podcast tips, and female leadership model. Think about things and make sure that you’re continuing every podcast episode like it's a new launch. You’ve got to get it out there and get people listening and recirculating your catalogue.